Two Samsung Galaxy A series smartphones – the Galaxy a60 and A70 had appeared on TENAA database yesterday, with only a few specs and images. But now, the listing has now been updated with a full list of specifications of the Galaxy A60, although the Galaxy A70 has since debuted with a triple camera setup. The listing says the A60 measure 155.11×75.09×8.28mm, and weigh 163.5 grams, while it will come in Black Blue and orange color options. And as revealed yesterday, the Galaxy A60 is tipped to arrive with a 6.3” in diagonal and has Full HD+ resolution with a hole punch that is home to a 32MP camera which is about one of the most exciting features. 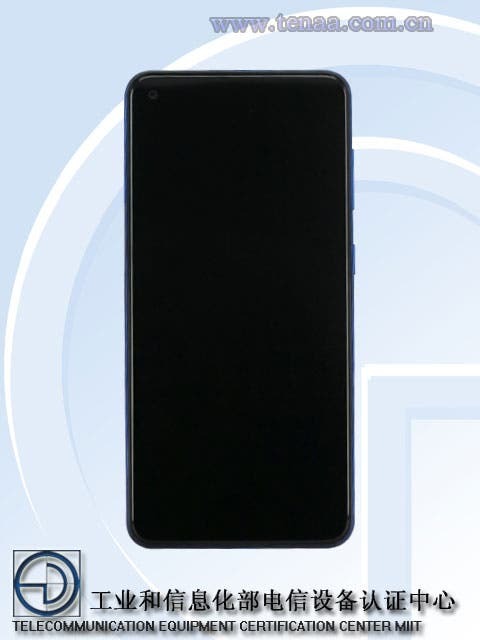 There is also a triple camera setup on the rear, this time without a 32MP sensor, instead, the device has a 16 MP normal lens, 8 MP camera, likely with a telephoto lens, and a 5 MP depth sensor. At the heart of the device is a “2.0 GHz/1.7 GHz” supposedly the upcoming octa-core Exynos chipset with two power cores at the higher frequency, and the other six are of the Cortex-A53 variety and working at the lower rate, and what is more, the device will come in two RAM options – 6GB and 8GB RAM, as well as 64GB and 128GB storage. The handset is packed with a 3,410mAh battery, while it will come packed with Android Pie out of the box. We are not sure when the A60 will debut, perhaps at the April 6 event or may be a cold launch in the coming days.